On 9th April 2014, Mr. Milind Deora launched a Padayatra in Colaba. The Padayatra covered areas from Maruti Lane to G.T Hospital. Mr. Deora received a warm welcome and great support at Colaba from his constituents. 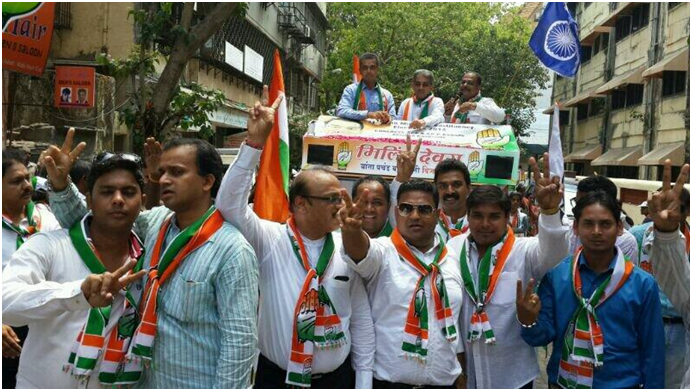 On 9th April 2014, Mr. Milind Deora organized a Padayatra in Mumbadevi. The Padayatra covered areas from Sir J.J Junction to U P Restaurant. 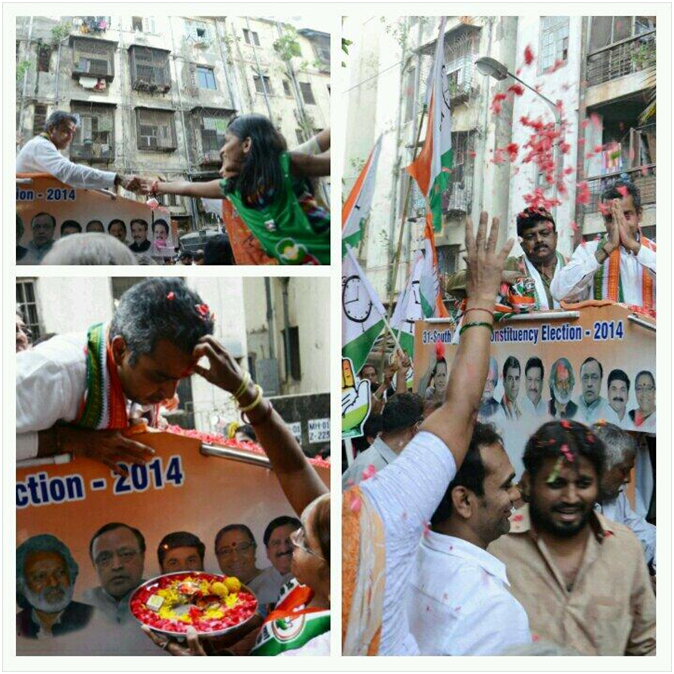 Mr. Deora received a warm welcome and great support at Mumbadevi from his constituents. 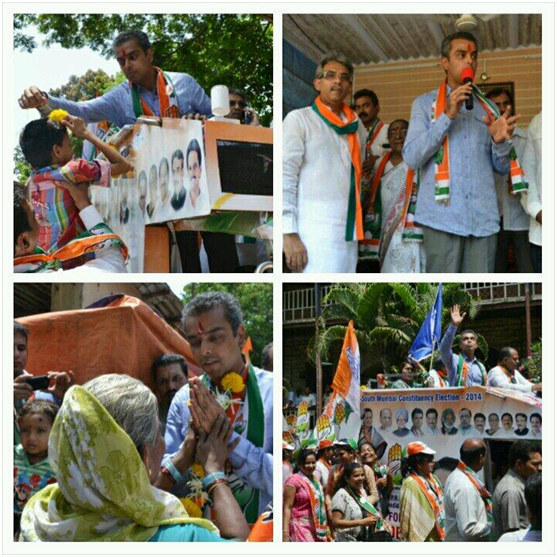 On 8th April 2014, Mr. Milind Deora organized a Padayatra in Malabar. The Padayatra covered areas from Prarthana Samaj to D.B Marg Police Station Quarters. Mr. Deora received a warm welcome and great support at Malabar from his constituents. 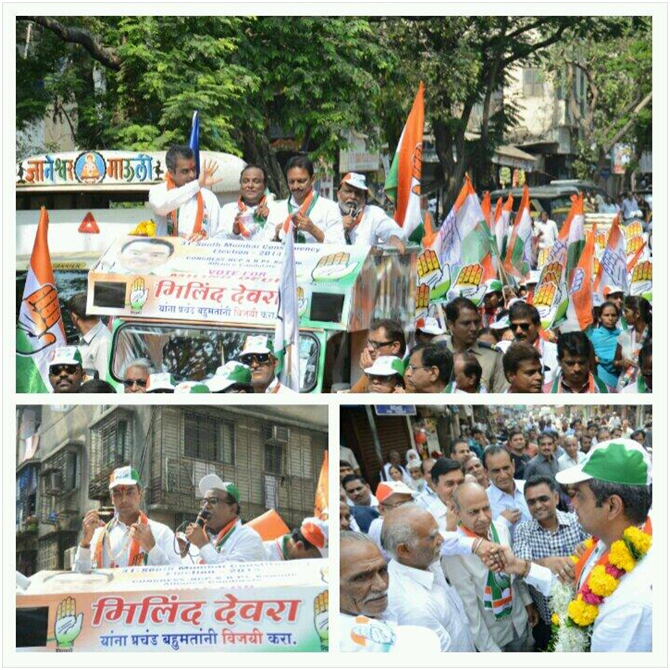 On 7th April 2014, Mr. Milind Deora organized a Padayatra in Colaba. The Padayatra covered areas from Dwarkadish Temple (Vithalwadi) to Gajanan Khatu Wadi. Mr. Deora received a warm welcome and great support at Colaba from his constituents. 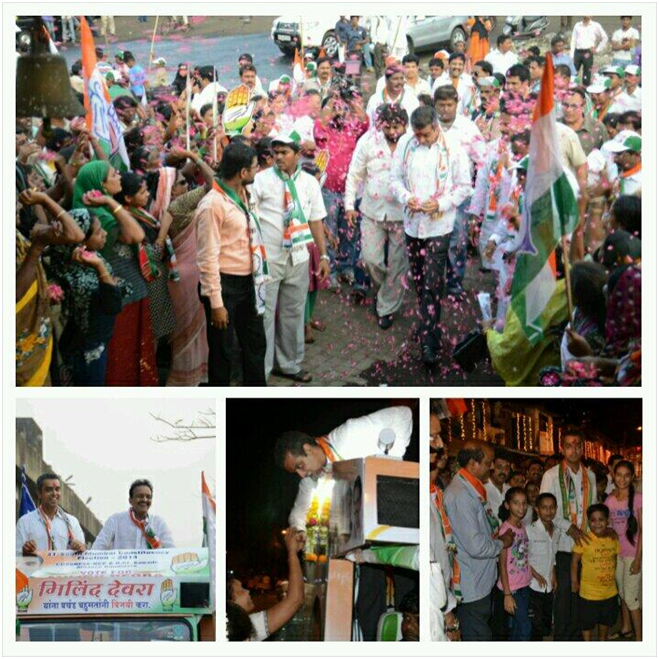 On 7th April 2014, Mr. Milind Deora organized a Padayatra in Sewri. The Padayatra covered areas from Jai Bheem Nagar Sujala Hotel to Beauty House Ram Laxman Tekdi. Mr. Deora received a warm welcome and great support at Sewri from his constituents.